According to the company, the base X6 model offers 6-core UAD power for plugins, andh comprehensive 5.1 surround monitoring support. 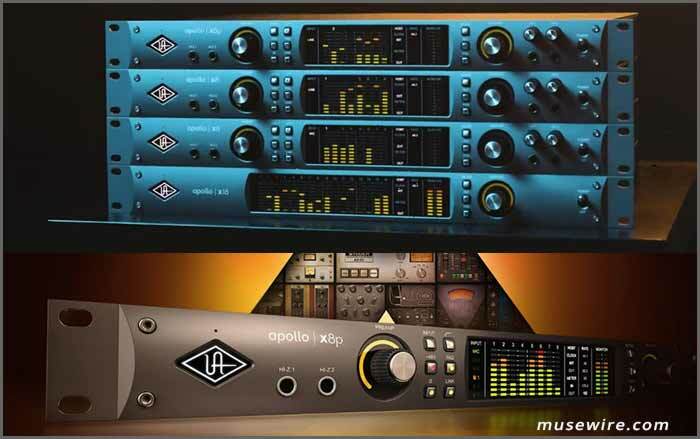 Apollo x6 is a boon for engineers and producers working on audio and music for video games, television, and the web. In addition, Apollo x6 offers selectable +24 dBu operation for out-of-the-box compatibility with professional mixing consoles and other high-end pro audio equipment. * Apollo x8 — 18 x 24 Thunderbolt 3 audio interface for Mac and Windows; Elite-Class conversion with 129 dB D/A dynamic range; 4 Unison-enabled mic preamps; HEXA Core UAD plug-in processing; 7.1 Surround Sound monitoring. 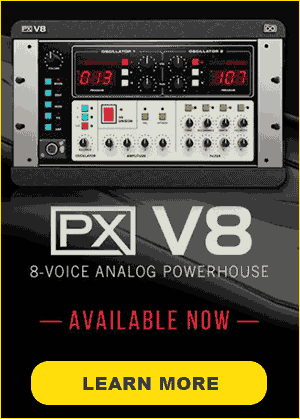 * Apollo x8p — 18 x 22 Thunderbolt 3 audio interface for Mac and Windows; Elite-Class conversion with 129 dB D/A dynamic range; 8 Unison-enabled mic preamps; HEXA Core UAD plug-in processing; 7.1 Surround Sound monitoring. * Apollo x16 — 18 x 20 Thunderbolt 3 audio interface for Mac and Windows; Flagship conversion with 133 dB D/A dynamic range; 16 channels of analog I/O via DB-25 connectors; HEXA Core UAD plug-in processing; 7.1 Surround Sound monitoring. Note: this version of news is Copr. 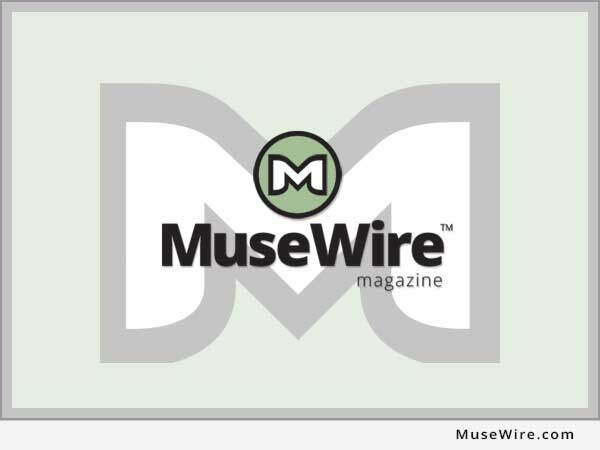 © 2018 by Christopher Simmons and MuseWire.com – no fee or other consideration was provided in preparing or publishing this news.